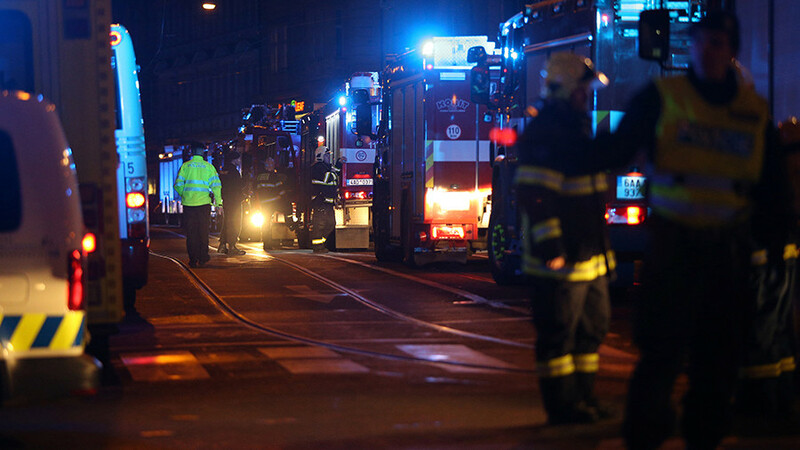 At least two people died and nine more were injured in a fire that broke out in a hotel in the center of Prague, Reuters report citing Czech rescue services. 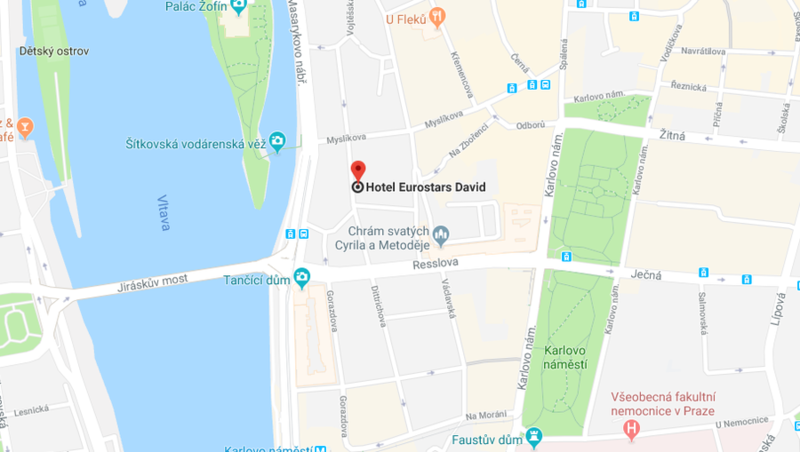 Forty people were reportedly evacuated when the fire erupted in the Eurostars David Hotel Saturday night and treated for smoke inhalation. The hotel is located near the Vltava River and Prague’s National Theatre. Of those injured, five people have been seriously wounded and the death toll is expected to rise, according to a rescue official. "There are two (deaths) but we are afraid that won't be the final figure," Petr Kolouch, director of the Prague Emergency Medical Service said on Czech Television. The rescue effort is expected to last for several more hours, according to Radio Prague. The local station also claims two firemen were injured when a floor collapsed beneath them. The cause of the blaze is not yet clear.